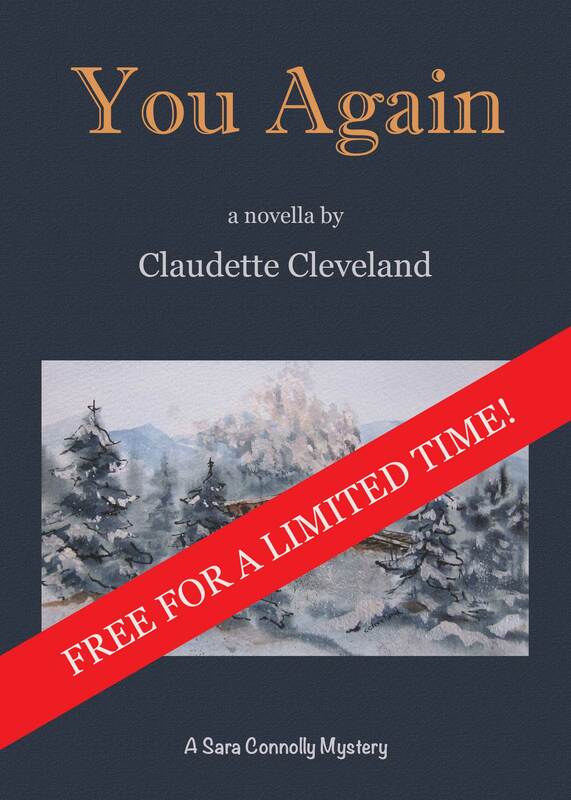 Last week’s promo was a huge success, so now You Again is getting the free promo treatment and is available for free on Amazon for a limited time! Click to download your free book. Even though the characters develop throughout the series, each story stands on its own and they can be enjoyed in any order.